If you wish to access any published journals or reports or you are simply keen on browsing for some articles for your own research or reading purposes you can first try out the E-library link [under the MoH links] section of the website. However, should you wish to access the HINARI database for all your reading and knowledge needs, please click the following link http://www.who.int/hinari/en/ or simply search for “HINARI” on your favourite search engine (Google). HINARI allows low-to-middle income countries to access one of the largest collection of biomedical and health literatures. You will be required to access the database with a username and password. Please contact Sioape Kupu via the e-mail sfkupu@health.gov.to or sioapekupu@gmail.com for you to have access. When doing so please state who you are, which part of the Ministry of Health you are currently working in and what you need the HINARI database for. You will be sent a Terms and Conditions sheet which you will read and once you have understood the terms, the username and password will be given to you. You are not to distribute the information to others outside the Ministry of Health. 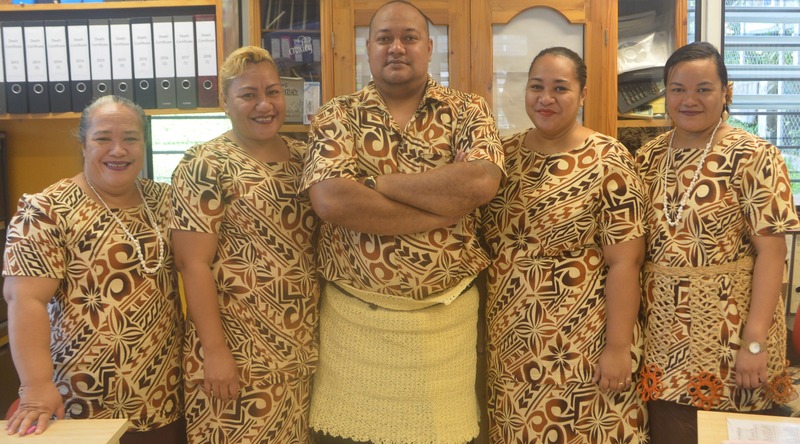 The Research and Evaluation section is currently working on compiling research conducted in Tonga into a more simplified section within the website for a more convenient means of browsing for published health-related articles in Tonga only. Inclusive access of Ministry of Health staff and students to HINARI.